Ask the customer to step onto the insole. The back of the heel should be aligned with the back of the insole, so that the insole is no longer visible as the customer stands up straight on the insole. Check that the top edge of the insole is positioned just before the beginning of the toes. 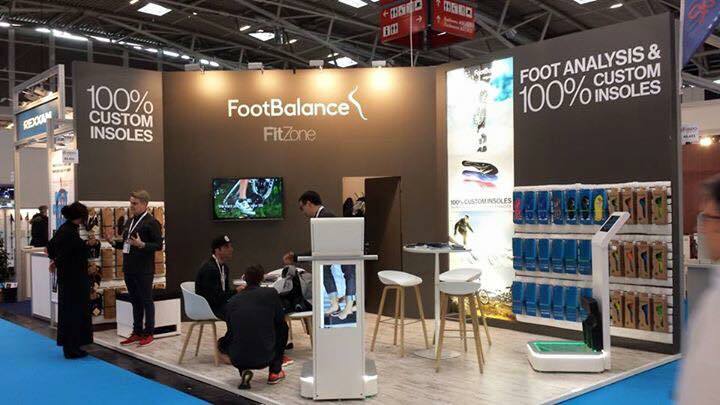 NB: The insoles should not end under the toe area or the ball of foot where it may cause discomfort. Place the insoles in the heater heel first making sure a maximum of 10-15mm of the top end is sticking out. 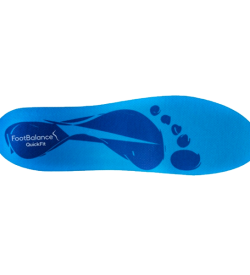 The insoles’ heating time is as per other leather custom insoles. 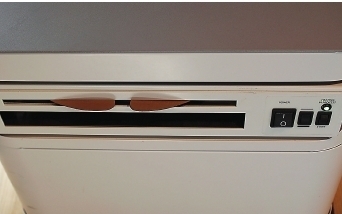 Pull slightly upwards when removing the insoles from the oven. 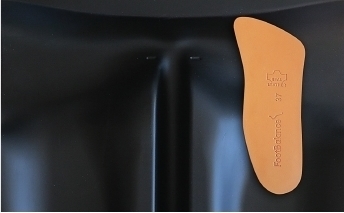 The heated insoles should be placed onto the FitPillow, with the top of the insole aligned to the edge of the Windlass contour (pillow curved edge). Push the insole down gently and hold onto it. 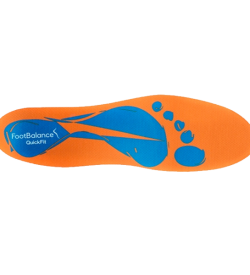 Guide the foot into place, aligning the back of the heel with the back of the insole. 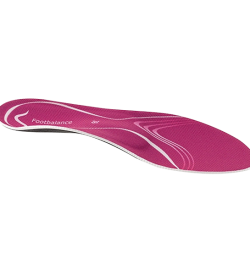 Once in place, the insole should not be visible. 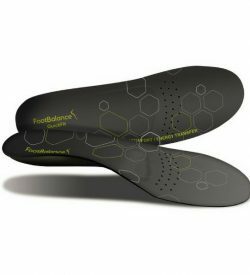 NB: This insole model does not have a heel cup.